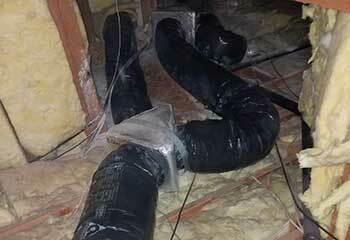 GET YOUR AIR DUCTS PROFESSIONALLY CLEANED! 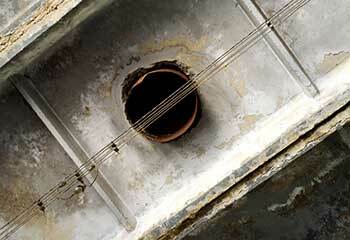 Our company offers a wide selection of cleaning and repair services for residential and commercial ducts. 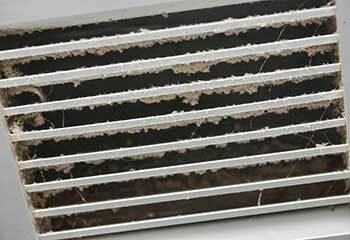 We remove all kinds of contaminants from air ducts, leaving surfaces spotless. 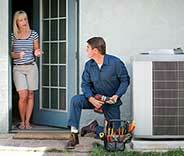 From home HVAC systems to commercial exhaust systems, our company covers everything. Take advantage of some of the most competitive rates in the area. 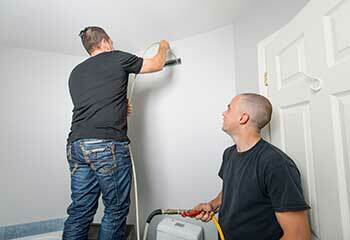 Our skilled technicians have many years of experience in air duct cleaning. Count on us for professional air duct cleaning at great prices for companies and households. Getting the air ducts and vents in your house cleaned is recommended on several occasions and for several important reasons. Here's what you must know. By following this simple routine of cleaning your dryer vent, you can save a whole lot of money and trouble while also making your house a safer place. Interested in knowing how? Read on. Many factors influence the quality of air you breathe and can influence your health, too. Here's everything you need to know about this issue and the way to improve the situation. When it comes to ensuring the quality of the air in your home, you need someone you can trust! 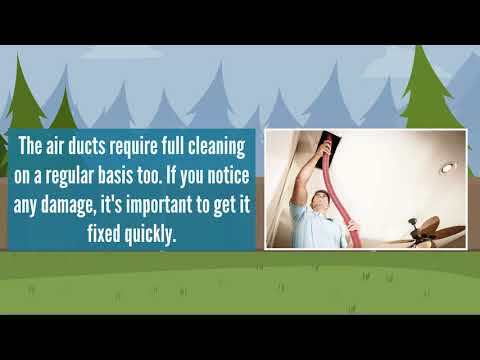 Discover how we’ll get your air ducts spotless here! When it comes to a quick, thorough, and affordable cleaning of your HVAC system in San Diego, we are hard to beat. Our extensive industry experience combined with a professional, customer-minded approach make us one of the most desirable air duct cleaners around. Are your energy bills going through the roof? Is the indoor air quality of your home or residential structure concerning you? Our knowledgeable team of experts will make sure your HVAC system’s efficiency is back on track, circulating fresh air without obstruction. 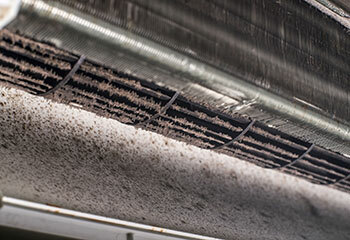 From cleaning air ducts to kitchen exhaust hoods, we do it all! Check out our latest projects below! This customer called us because he could feel the air quality in his child's bedroom was getting worse. Learn how we helped. This customer called us because their kitchen exhaust was covered in grime. Click here to learn how we helped. Our company is here to help you keep your place safe and your family healthy. Learn what we did for a customer recently. Do you know which HVAC filter is right for your system and how to install it? Find out how we helped a customer like you. 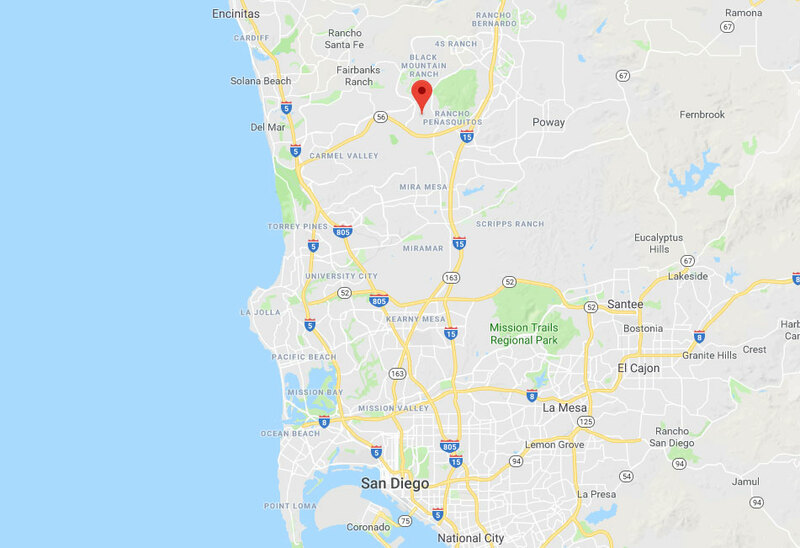 For improving the indoor air quality in your home in San Diego, you can count on us like our customer did. Read more. Ordered an air quality test – got a detailed review in laymen's terms so everything made sense. Great job guys. Very happy to have hired your company to clean out my dryer duct. You were very easy to work with right from the get go and all the way through. Great results, good price. Moved into a rental house with ducts and vents that were probably never cleaned before. Appreciate the thorough job cleaning everything out! Thanks. If you need a duct repaired or replaced, a dryer vent cleaned or any other air duct related service, you've come to the right place. With the best team in town, the most competitive services and extensive experience – effective solutions are guaranteed. Thank you for choosing Air Duct Cleaning San Diego! Until our appointment, check out our website for blogs, tips, FAQs and more!